10 Apr 2019 Konnekt partners with DR Care Solutions, enabling Australian seniors and their families to access government funding more quickly, reduce social isolation and loneliness, and receive holistic care. Find the right care options, Australia wide. Work closely with families to obtain as much Government assistance as possible for their loved ones. With long wait lists and minimal Government funding available, families need to look at how and where they can obtain support. Tailor the right care and support services to suit the client’s physical and cognitive care needs, wants and wishes, within their financial capacity. DR Care Solutions weighs up all the options relevant for an individual. No two clients are the same, yet great outcomes are obtained for all clients. Increases independence for seniors and those with a disability. Helps reduce depression risk and slow dementia by providing face-to-face contact with family and friends. Allows trusted carers to check-in visually with auto-answer. 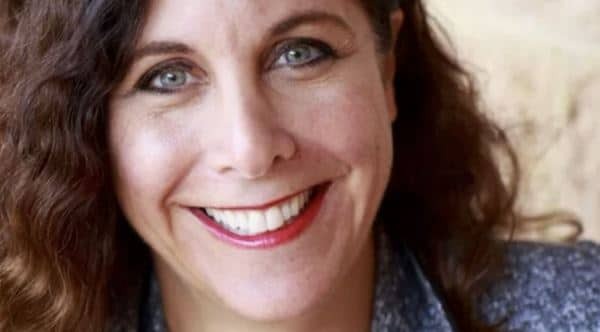 With more than three decades of experience in the Aged and Disability Care industries, Danielle Robertson (founder and CEO of DR Care Solutions) is excited at the prospect of being able to offer her clients such an innovative tool to keep ‘connected’ to family and friends. Konnekt’s collaboration with DR Care Solutions means that the right care and support services are introduced to an individual in conjunction with Konnekt’s innovative Videophone, which provides peace of mind to children of older adults. Families experiencing the stress of leaving parents alone in current or new accommodation now have an easy way to make and receive face-to-face calls, significantly reducing their worry. 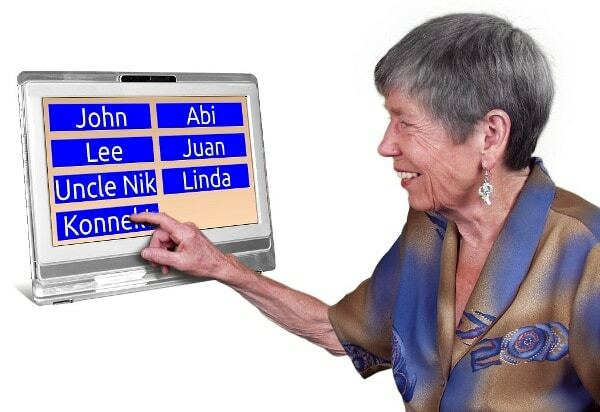 Older Australians living independently in their own home or relocating to a retirement village, group home, residential aged care facility (nursing home), assisted living or serviced apartment are now able to stay in touch with family and friends worldwide, visually, at the touch of a button. Our partnership with DR Care Solutions positions the Konnekt Videophone as the appliance of choice for maintaining social connection with family and friends following a move. This will reduce social isolation, which is associated with depression, dementia and physical illness — Karl Grimm, CEO Konnekt Pty Ltd. In consultation with family, DR Care Solutions supports families going through transition to a permanent move, a temporary move into respite, or the redesign of the family home following a major illness or disability or the passing of a partner. Konnekt’s incredibly simple Videophone supports the emotional well-being of elderly singles and couples. The Konnekt Videophone has been designed with a focus on simplicity to provide senior adults with the ideal phone to support a better quality of life. 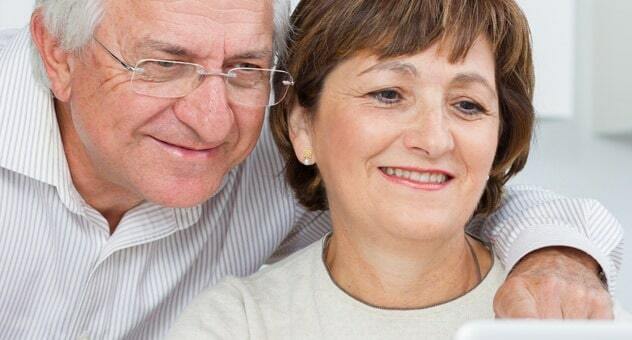 When it’s time to relocate, seniors with an existing Videophone can take it with them. Visit DR Care Solutions for independent advice, support and guidance regarding all care options for your loved ones. See testimonials to read how others are being assisted. Contact Konnekt to learn about Videophone or read about reducing dementia risk.